As a Desktop Support Tech I find myself tearing open PC's a lot. This attachment lets me keep my most essential screwdrivers and bits on my waist instead of me digging the right one up and bringing it back to the machine, or carrying the machine all the way back to my workbench and doing the job then bringing it back. I don't have time to do that so I like to do as much as I can at the users location. Well this lets me do that. My only complaint is that the bits are not magnetic so until I get some to carry with me I have to be careful about dropping screws. For those Techs out there still working on older Compaq systems the star driver comes with the attachment so you don't have to go hunting one down if you use this product. Well done Leatherman, well done. First, let me mention an important fact missing in the description. The tool adaptor only works with the original Leatherman known as the PST(tm), the PST2(tm), the Sideclip(tm), the Supertool(tm), and the Flair(tm). It does not work with the WAVE(tm), Micra(tm),and Crunch(tm) which doesn't need it because it has the 1/4" drive holder built in. 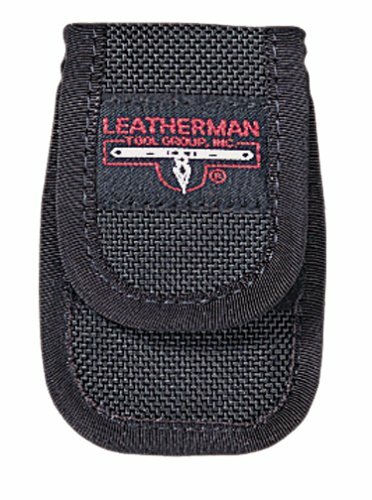 Now for all you owners of those Leatherman tools who have this design. This adaptor is great. It has a standard 1/4 drive head which holds any electric screwdriver head. There are inumerable heads that are available from hardware stores. 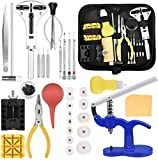 You can now fix those tiny phillips screws, those torix head bolts, those robertson head screws, those allen head bolts. All with this adaptor. The best thing about using the adaptor vs the straight screw driver that comes with the Leatherman is the adaptor locks in place both up and down and side to side. No folding tools while you are levering away. To use it, you open your pliers, slide the adaptor over the top, positioning the tab into the shoulder of the handle and close the pliers around the adaptor. Its now locked in place. 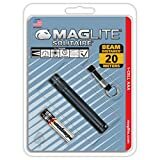 I recommend that you also buy the larger sheath that goes with your tool adaptor and the type of Leatherman(tm) pliers you have. 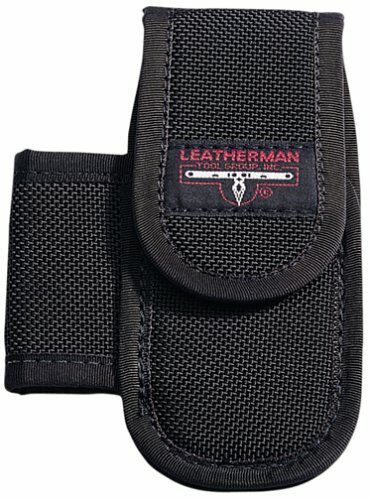 If you can't find it here, look at the Leatherman(tm) home site. They don't sell the knives, just the sheaths. Being able to carry the pliers and this adaptor and a number of bits on your belt in one handy case is worth it. 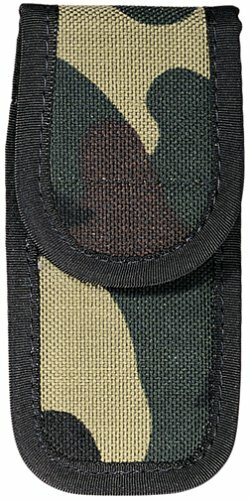 Don't click on the buy button if you think that this sheath is what you need. Coz it isn't. 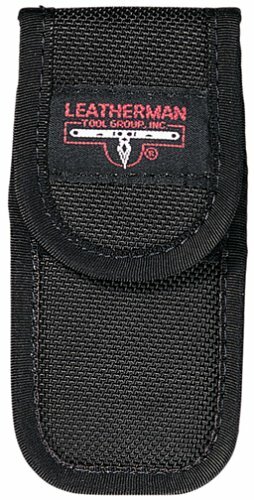 The sheath can only hold the mini-tool and there is no way that you can add the bits in. I don't like this design for knife sheaths and here is why. In order to reduce the amount of material the leather is folded around behind the sheath. Then the corners are riveted in place with a flap for the belt loop. The leather always seems to tear at one of these rivets. Plus when you are threading your belt through the belt loop it tends to hang up on the open section of the sheath between the rivets. It's not that it doesn't work, its just that there is a much one. My first Nylon-Belt loop Sheath lasted 8 years of every day wear. Every Day when I dress, my Leatherman PST is placed on my belt. Every day for 8 years my previous sheath was up to the task. And even now it still works, but is begining to break down. My Leatherman is too valuable for me to take the chance, so I am finally going to get a new sheath after 8 years. You won't be disappointed. On leather the snaps usually tear at the leather, but on the nylon there is an industrial velcro clasp that never causes the nylon to tear or accidentally opens. Great sheath. I love this tool! I've owned many different multi-tools, and while some offer features this little leatherman doesn't have, the Sideclip offers all I really need: a good knife blade, a couple of screwdriver tips, and needle-nose pliers with wire cutters. 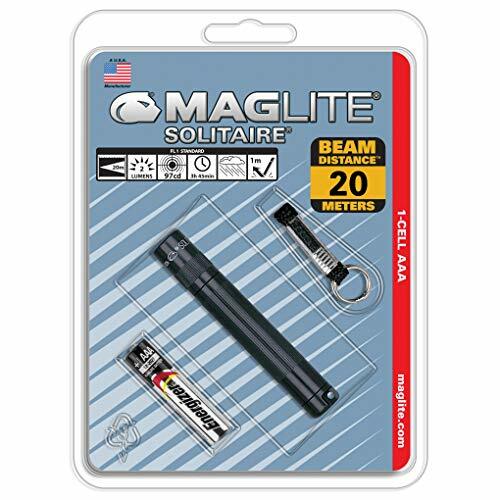 Most usefull, though, is its handiness; relatively compact and light, I clip it in a pocket in the morning and forget it is there until I need it. Like all Leatherman products the Sideclip is solid and well made, plus it is cheap at thirty bucks. Great tool. The pliers part is made of softer metal. 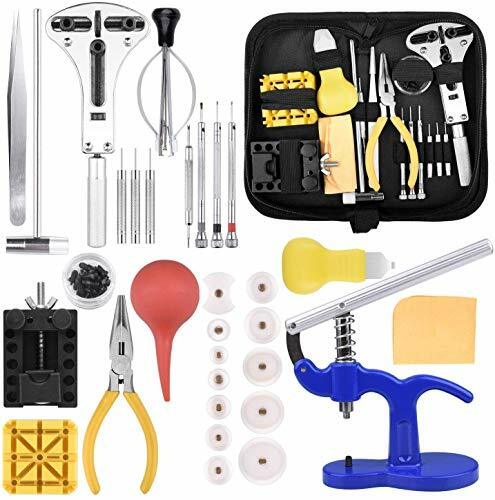 I've tried once to cut thin steel wire with my SideClip and quickly ruined the pliers, so it became very hard to open and close ever since :( The rest of the tools seem fine. I've had my sideclip for over 5 years now, and it's just getting better with time. Smooth action, all the tools you need on the job but not too many. I'm a stage rigger, so the sideclip attaches right to my fall protection harness. It works great since I can't always bring the right tool for the job 120 feet in the air. 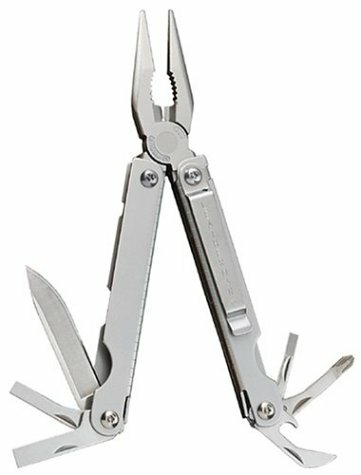 All leatherman products I have used have surpassed my expectations, which are high as I own a Wave, a PST, and now two sideclips. 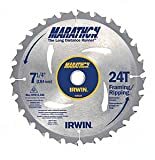 A sturdy tool, I've alrady bought another one and keep it in storage just in case this one breaks and they stop making them. 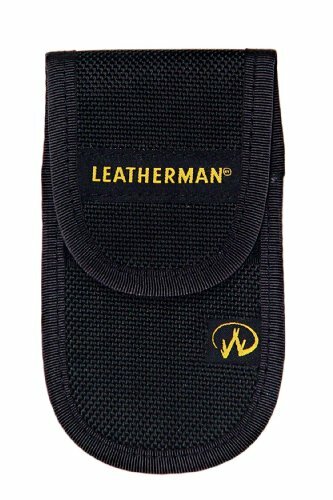 Best replacement for leatherman leather sheath. Even better than the plain version. 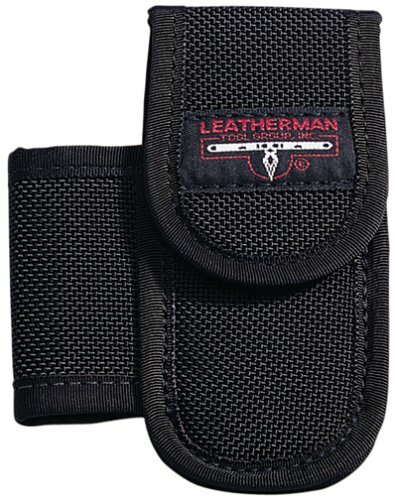 After you have worn out your original leatherman sheath, get this. The leather is about twice as thick, the stitching excellent. By using this stitch technique the stress is distributed all along the leather and not just at the rivet points. (Which cause the leather to tear.) Plus the addition of the basket weave on the leather means that the occasional scratch won't show as much.